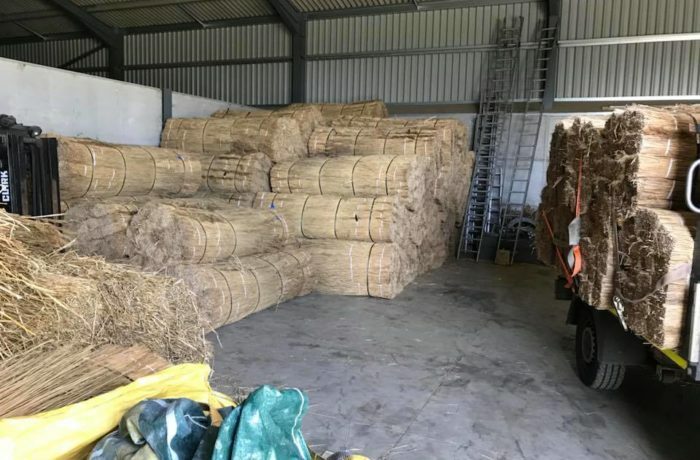 We have recently received 62 bales of Reed. Not only is it the best reed available today, it is the best reed I have ever used. 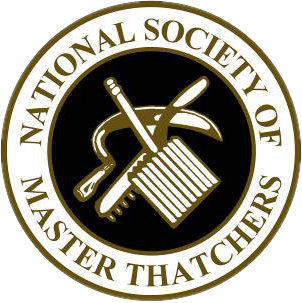 Having high-quality materials and equipment helps us to provide the very best thatching to all of our clients across the UK. As you might be able to tell, we are busy all year round! Making re-stocking extremely important and even more so organising the thatch safely, and ready for the next property.